This is your log in page. 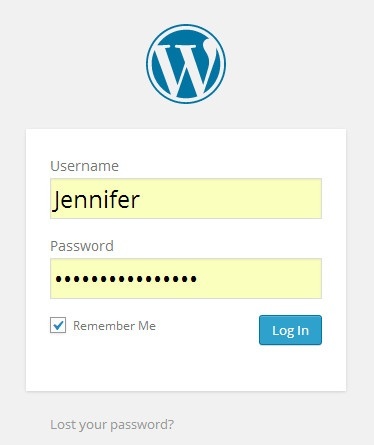 Enter your user name and password (case sensitive) into the given fields and hit enter on your keyboard. (Select “Remember Me” to help with future log-ins) Your browser may ask if you want it to remember the user and password as well.